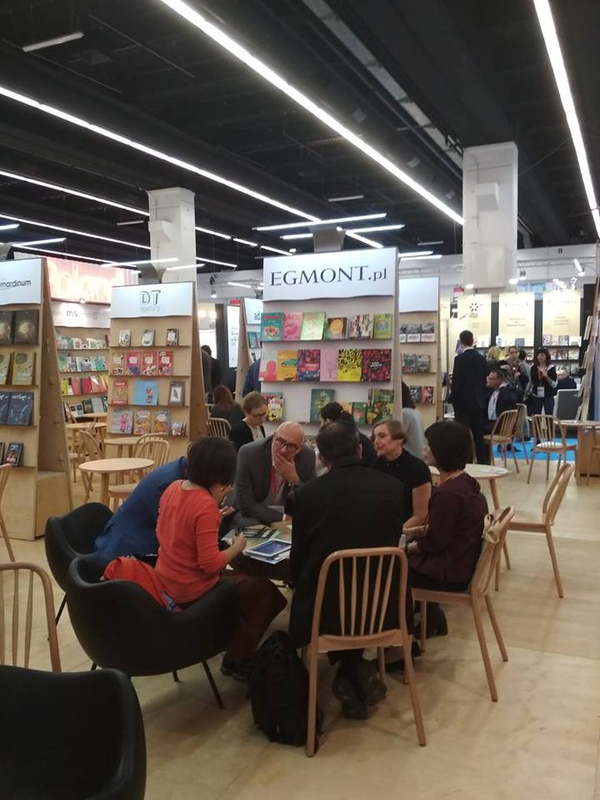 The International Book Fair in Frankfurt started on Wednesday! 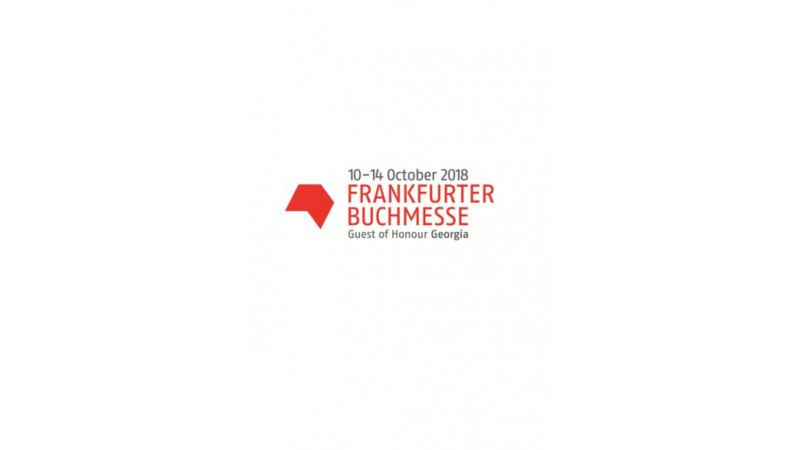 Frankfurter Buchmesse is the most important industry event in the publishing world. Every year, about 300 thousand visitors take part in it. 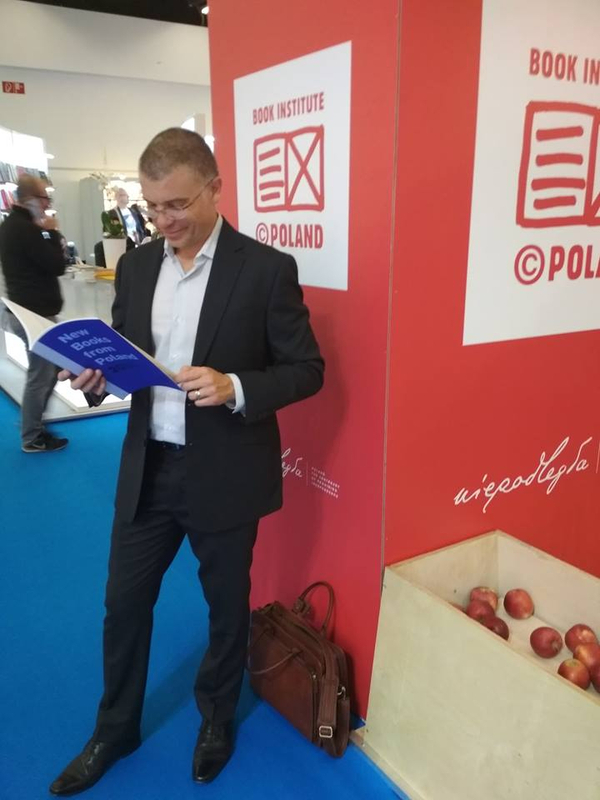 The Polish Book Institute is present there as it is the organiser of the Polish stand. The fair started on Wednesday and will last until Sunday. 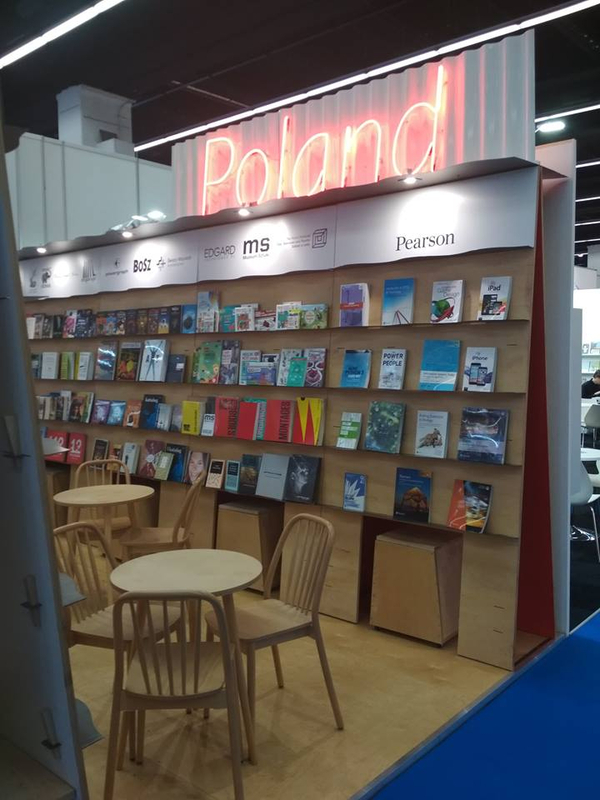 The Polish Book Institute is the organiser of a 180-square-metre stand. 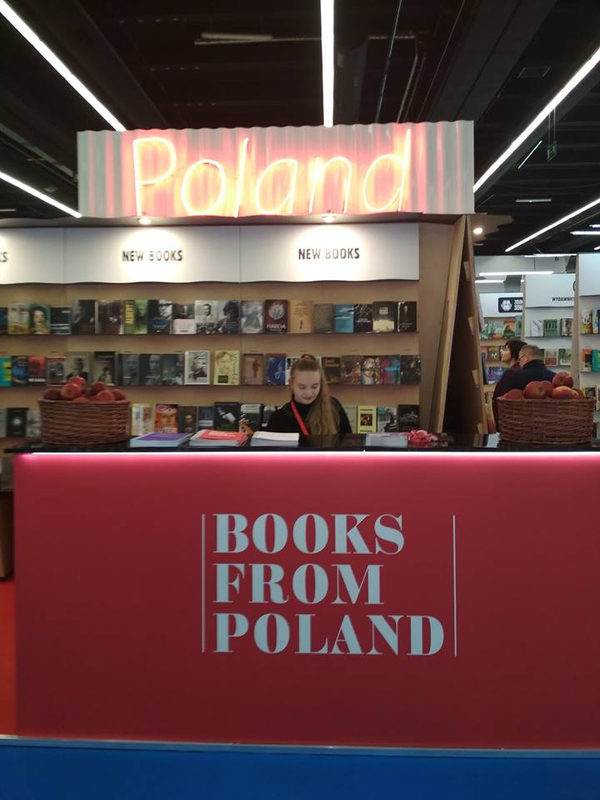 The stand will host 48 Polish exhibitors, including the most important publishers of contemporary Polish literature (Wydawnictwo Literackie, Znak, WAB, among others), publishers of literature for children and young people (e.g. Nasza Księgarnia, Media Rodzina, Publicat, Dwie Siostry), as well as Polish printing houses. The Book Institute will present the publishing novelties of 2018, the achievements of the ©POLAND Translation Programme, books nominated for the most important literary awards in Poland, and books for children awarded in the Polish Section of the IBBY competition. On the occasion of the Frankfurt Book Fair, we have also published a new catalogue "New Books from Poland", a catalogue prepared for the occasion of the centenary of Poland regaining independence "Poland - History Worth Knowing", which presents the most interesting items of a popular scientific nature concerning the history of Poland, as well as an updated edition of the brochure "The Polish Book Market". The rise of illustration. A glance at Polish illustrated kids’ books. Discover where the ‘Maps’ came from! Presentation of the German edition of the book "The Book of Trees" (Gerstenberg Verlag, 2018).